Copyleaks, an Israeli startup specializing in plagiarism detection, closed a seed round of funding of undisclosed amount. 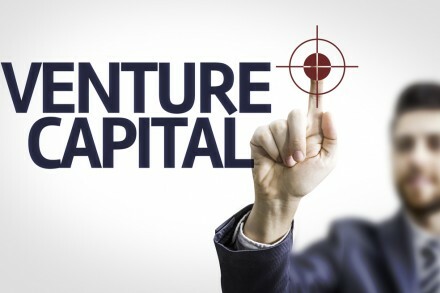 The round was led by Connecticut Innovations(CI), with participation from investors in China, Israel, Italy and the United States. Founded in 2015 by Alon Yamin and Yehonatan Bitton, both former programmers in the Israeli Defense Forces in the 8200 intelligence unit, Copyleaks has created a cloud based solution for educational institutions, learning and content management systems, publishers, SEO agencies and other platforms to identify plagiarism, using advanced AI technologies to detect similar content around the web. The software searches content on billions of webpages, sites and also online databases and then uses algorithms to find comprehensive yet accurate results for almost every language. It is currently available as an Android app and iOS app and can be fully connected to a desktop account. With the backing of CI, the company is now making its entrance into the U.S. market with a new office in Stamford, Connecticut, expanding its sales team to work with the vast array of technology companies and universities around the world, including Microsoft Education, to help teachers and students know if the content they have submitted is original. Copyleaks previously raised money from private investors in 2015 and ICONYC Labs.